SAN FRANCISCO, NOVEMBER 11th, 2014 – IObit, specialist in PC optimization and PC security, today launched Advanced SystemCare 8 - the latest one-stop system cleaner and optimizer trusted by over 150 million users worldwide. Advanced SystemCare 8 comes with a number of powerful features to fix PC problems, enhance PC performance and speed up slow PC like new. Meanwhile, Advanced SystemCare 8 provides a batch of new tools for system security and online privacy security. As everyone knows, computers could be slow down after several months of using. Slow response and long system startup time are the most common trouble for Windows users. 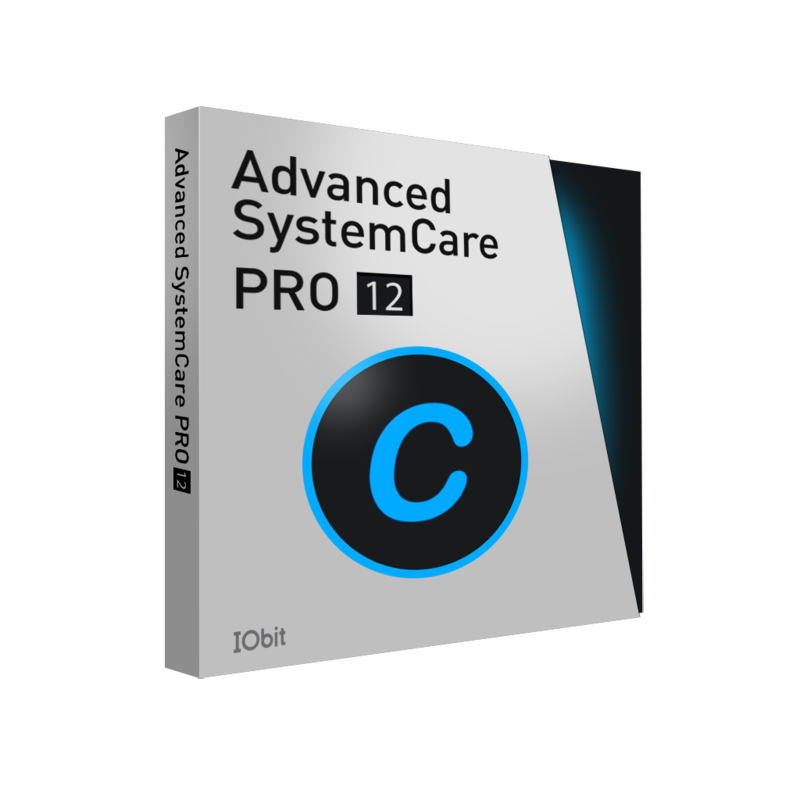 With expanded database and improved engine, Advanced SystemCare 8 efficiently fixes those old and slow PC up with Registry Fix and Defrag, Disk and System Optimization, Junk Files Clean, RAM and CPU release and more powerful features. To make things simpler, Performance Monitor now displays not only RAM and CPU consumption but also the temperature of CPU, GPU, mainboard and fan speed, and offers quick access to scan and speed up PC. Also, Start Manager is rebuilt to provide 1-click approach to shorten the system startup time conspicuously. What's more, Protect Module is newly added into Advanced SystemCare 8 which gathers six 1-click solutions to protect browsers against malicious plug-in/toolbars, protect online privacy trace from being tracked and offers more solutions to reinforce and protect system. As always, something interesting comes along with new version. Every user is free to change the background of Advanced SystemCare 8 to the photo of their family or friend party, their kitty or puppy and any picture they like. "Sometimes just one tiny change may make perfect leaps." Said Antonio Zhang, Marketing Director at IObit. "We still focus on speeding up computers and online security. We hope to make our programs as the most reliable and suitable tools around users' daily life." Now Advanced SystemCare 8 is available and free for download on CNET Download.com and IObit.com. It supports well for Win8.1, Win8, Win7, Vista, XP, 2000, and Windows 10 Technical preview.